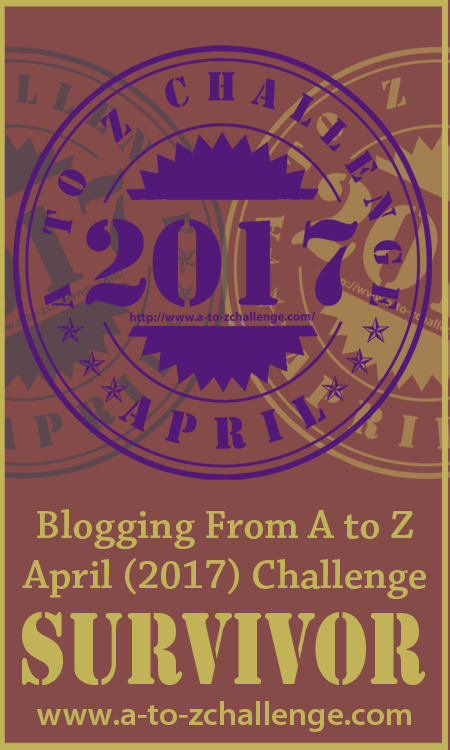 Another year brings another Blogging from A to Z Challenge this upcoming month. 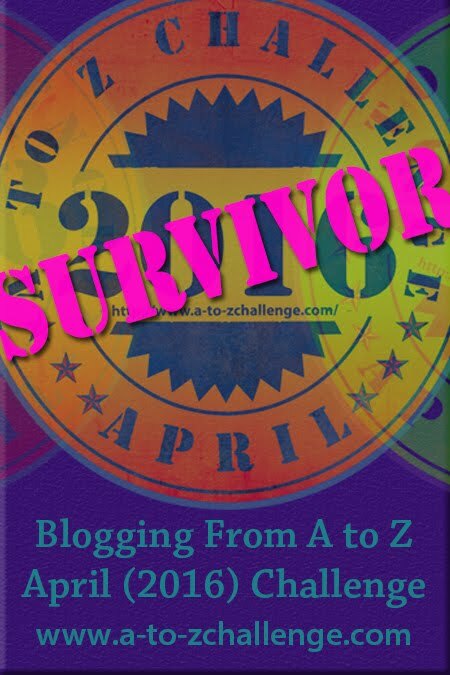 And… the theme for this year’s challenge here at Nerdy Girl Confession is DOCTOR WHO! Not only am I stitching a Doctor Who-themed alphabet for the month – thank you once again to fangirl stitches who just keeps my wish list ever so full with more patterns – but the latest series of Doctor Who premieres this coming April! I’ve stitched a little bit of Doctor Who before, but this alphabet will consist of quotes from the newer episodes. No doubt I’ll be binge-watching some episodes of the Doctor while stitching this wordy alphabet. Here’s the teaser trailer for the upcoming series of Doctor Who to get you even more pumped!